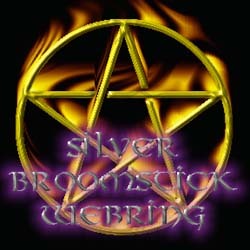 This SilverBroomstick Web Ring site is owned by Earthen and Goewyn. 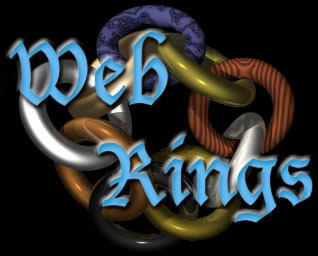 This RingOf Earth And Fire site is owned by: Earthen and Goewyn. Want to join the Ring Of Earth And Fire? Want to joinThe Circle of Spiritual Women? This SpiritRingsite is owned by erthen@hotmail.com. Want to join the ring? We'd love to have you! Click herefor info.